Nigel Mansell was the 1992 world champion. Staying on Track. The Autobiography. By Nigel Mansell. 384 pages. 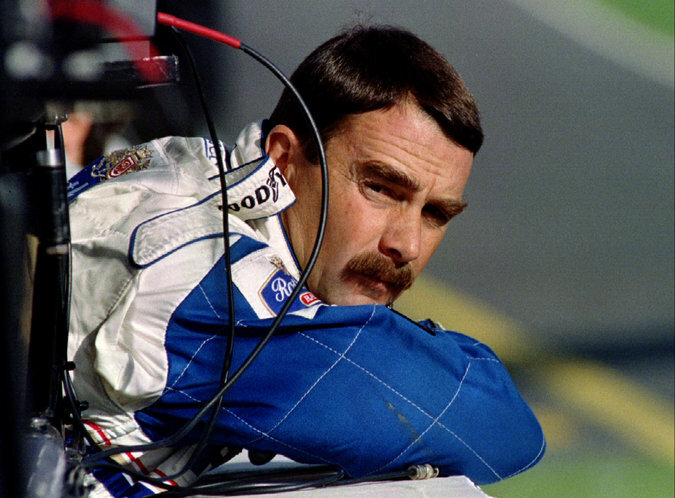 If ever the home country of Formula One, Britain, had a “people’s driver,” it would have to be Nigel Mansell. The winner of the drivers’ title in 1992 — and the runner-up three times — not only found his greatest popularity among his compatriots, he also won more races in England than he won anywhere else. He achieved the first of his 31 career victories there, in 1985 at the European Grand Prix at Brands Hatch. The following year he won the British Grand Prix at Brands Hatch and would go on to win it three more times at Silverstone.